The 3 Acres is a venerable Yorkshire gastro-pub and exactly the sort of place where posh but wine-ignorant guffawing is heard in every nook and cranny, whilst the car park looks like a Range Rover dealership. On a previous visit, I had asked for my red wine to be chilled and got a look of which Paddington Bear, on news of the prohibition of marmalade, would have been proud. This time the conversation was a little uncertain at first, but it turns out that The Three Acres had been storing this rather special wine for “quite a while” in carefully controlled conditions and decanted it at about 15 degrees. Perfect, and made it worth the huge bill (it was a celebration after all). So a mega WART award to The Three Acres. The gong is in the post. 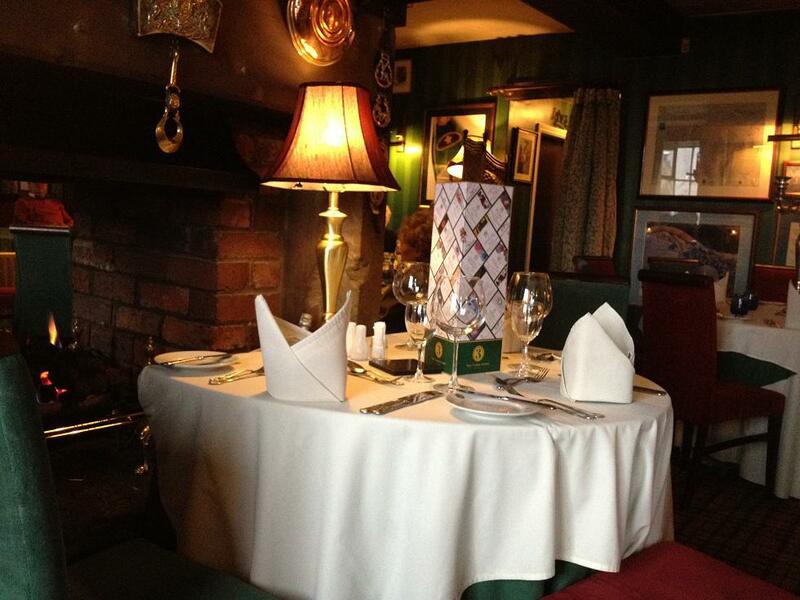 Oh, probably worth mentioning that the atmosphere is very cosy and the food served for Sunday lunch was superb too. Here’s some Yorkshire Bully. Might as well spend all your BFH, though, as no buses run through these remote parts. Not on a Sunday, anyway. This entry was posted on Tuesday, May 1st, 2012 at 6:13 pm	and is filed under Rest of France. You can follow any responses to this entry through the RSS 2.0 feed. You can leave a response, or trackback from your own site. congratulations (whatever the occasion was) and well done for such a great deal … must say that the description has me enthralled and wish I could try it some time. My first thought was what recession, and then obviously at that price a complete stab and steal operation.Well done.But did they serve it in Riedels ? 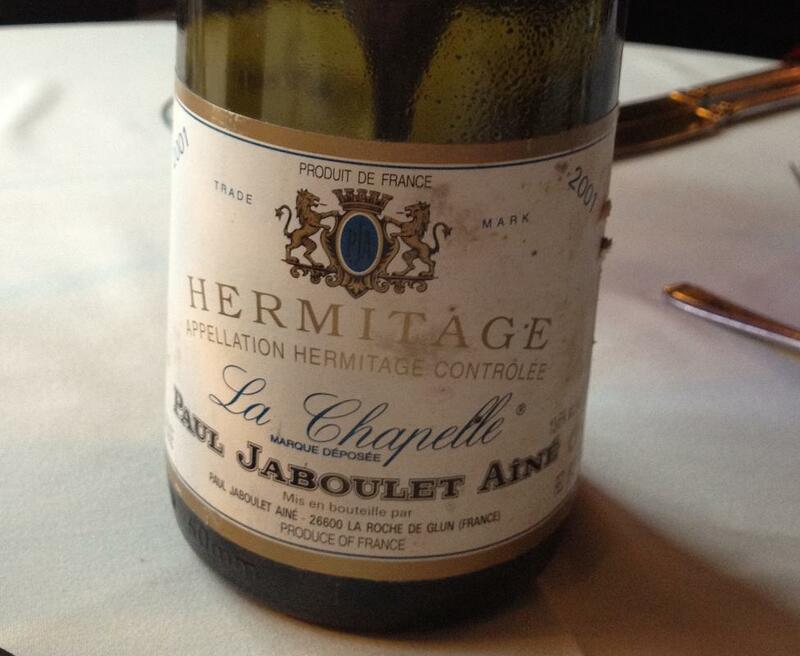 Reminds of paying £120 for an ’85 Lynch Bages at Galvin. 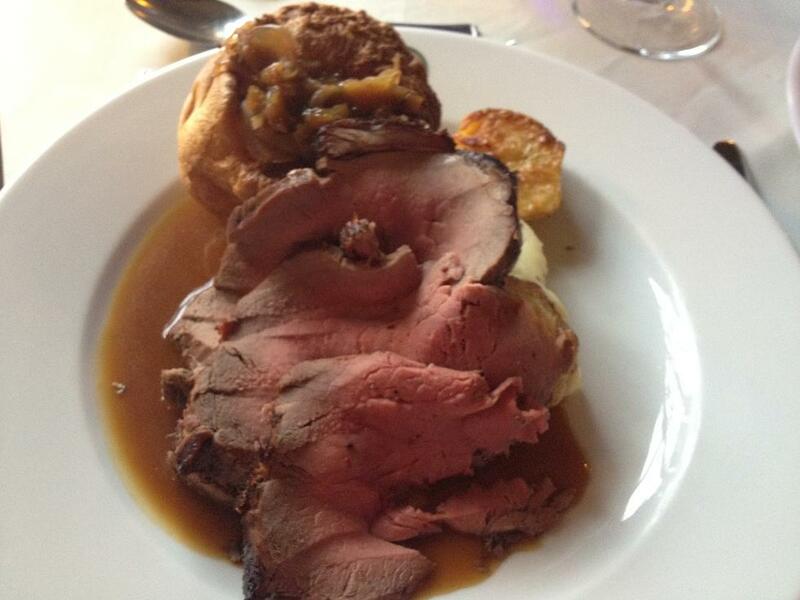 Also that beef looks fantastic, but then you are in Yorkshire.Restaurant duly noted. Robert – thanks – really do try it – despite other commentators’ views I found it distinctly different from Bordeaux. Very original flavours and just mouthfuls of joy. Manners – no, not Riedels, but a decent large bowl red wine that I thought was bang on for size and shape for such a Lordy wine. They do tend to focus the wine a bit lower down the slopes, so to speak, so glassware is not overly sophisticated. But you should definitely visit.